The wedge-shaped wire barrel and the filter tube may be designed to have a notch and a wire extending on the outer surface of the screen, or they may be axially positioned on the inside of the cylinder. 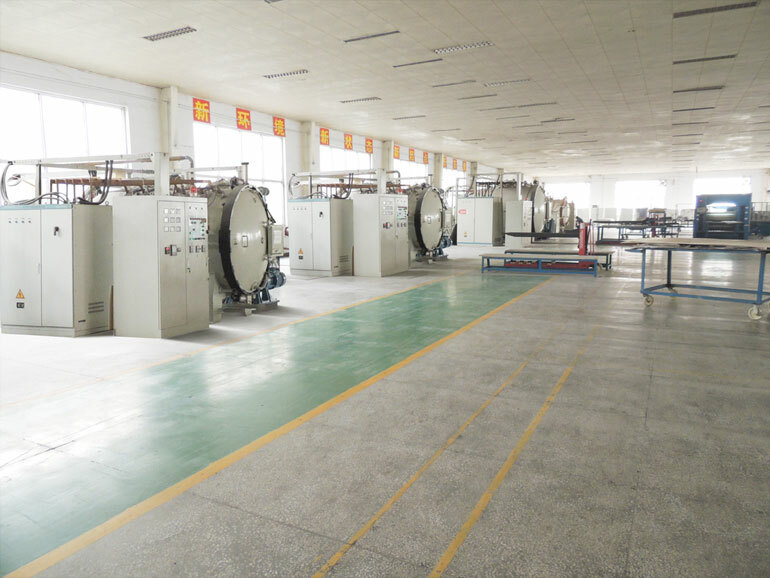 The wire filter element is also referred to as a wedge-shaped screen, made of a v-profile wire and a longitudinal support bar, each of which uses fusion welding to have a strong structure and good mechanical properties. This type of the Wedge Wire Screen Cylinders have good strength, high viscosity, wear resistance and corrosion resistance, uniform clearance, good filtration and fluidity, easy cleaning and backwashing. Our filtration elements are designed for long service life, using wedge-shaped wire cylinder screens to provide the required reliability according to your needs, and wedge lines made of stainless steel and many special alloys are easy to process. 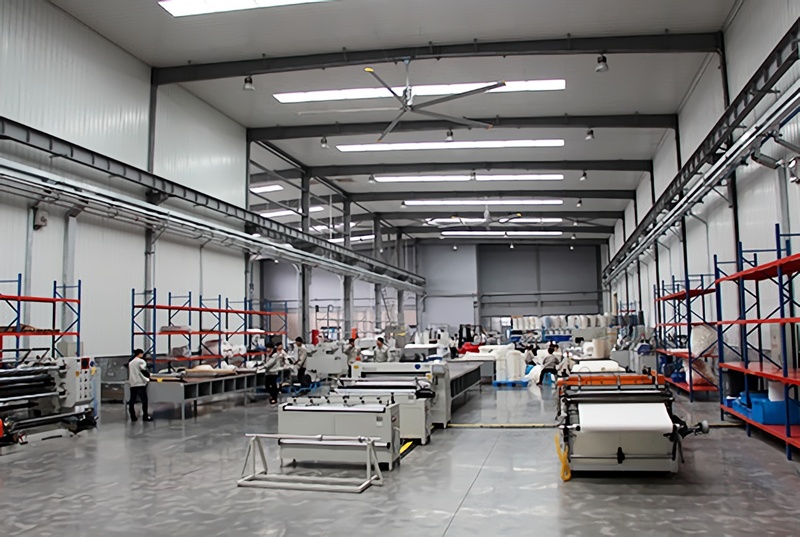 The product is very strong, the surface is smooth and can not be blocked, so that the wedge-shaped silk product is an ideal choice for various applications, and has the characteristics of good strength, high viscosity, abrasion resistance and corrosion resistance, uniform clearance, good filtration and fluidity, easy cleaning and washing. To meet the typical and unique drainage design. Can be customized according to customer design requirements. A wedge-shaped wire filter is the most effective filter medium for insufficient drainage. If the open area allows for accurate flow distribution, the wedge line has an inherent uniform distribution. The wedge-shaped line made of stainless steel and many special alloys is easy to process to meet the typical and unique drainage design. The filter element is designed for a long service life, and the use of a wedge-shaped screen can provide the required reliability based on your needs, and Sinofltec is your ideal wedge-shaped screen supplier. 0.02,0.05,0.1 0.15, 0.20, 0.25, 0.30,..., 3.00 mm,also achieved upon request. Note: We can customize filter elements of different sizes and precision according to customer's requirements. (1)Very good slot width precision. (4)Automated welding process for high-precision manufacturing. (5)Perfectly adjusted screen basket profiles. (1) widely used in mining, coal, oil, fertilizer, grain, salt, environmental protection and other industries. (2) for storing liquids, powders and other materials. (3) in petroleum, chemical industry, gold treatment, chestnut mine, medicine purification and drilling fluid purification.